An ongoing collaboration, the program couples the power of art with the latest in leading-edge science to uncover the process of perception. 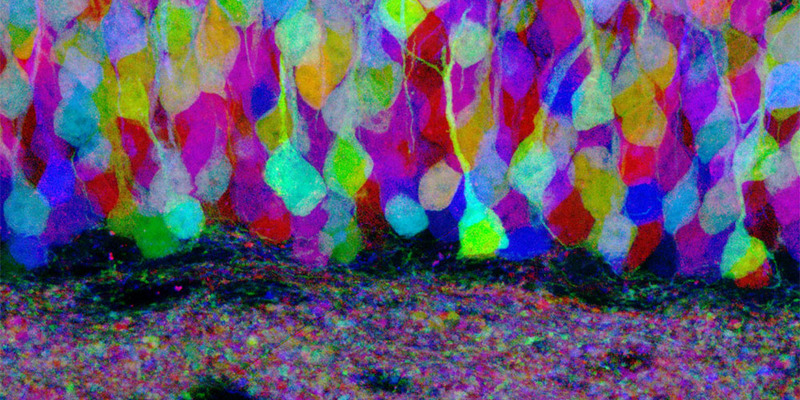 Supported by the New World Symphony, Frost Science and and the James L. Knight Foundation, Corpus Callosum merges art and science to explore how humans perceive the world. The program’s first project series, “On A High Note,” investigates the connection between music and neuroscience by pairing a live classical music performance at the New World Symphony with visualizations of cutting-edge neuroscience such as brain EEGs via the Frost Planetarium’s surround sound and full-dome display. The program is a collaboration between the New World Symphony’s Jonathan David Kane and Frost Science’s Alexandra Kuechenberg and Dr. Jorge Perez-Gallego. *Please check back at a later date for updated programming information.